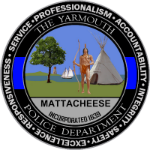 The Yarmouth Police and Dennis Police Departments staff a joint unit assigned to the Police Services Office at Dennis-Yarmouth Regional High School. 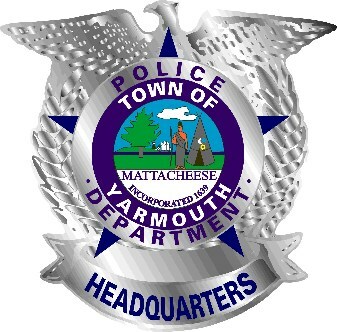 Nicknamed “D-Y P.D.”, the office serves as a police sub-station for both departments. This post is manned by specially trained veteran police officers from both agencies. The School Resource Officer Program has been in successful operation at D-Y since 1987. The unit maintains this website to provide information on its mission, resources for parents, career information for prospective police officers, and features on other aspects of policing a suburban high school in America.